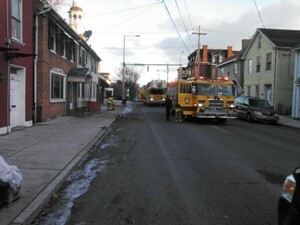 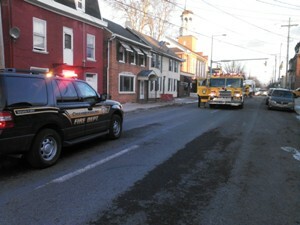 Just after 7:00 a.m., crews were alerted for a possible gas leak inside the residence at 307 South Main Street. Company 1 arrived to find high levels of carbon monoxide and a gas odor present. 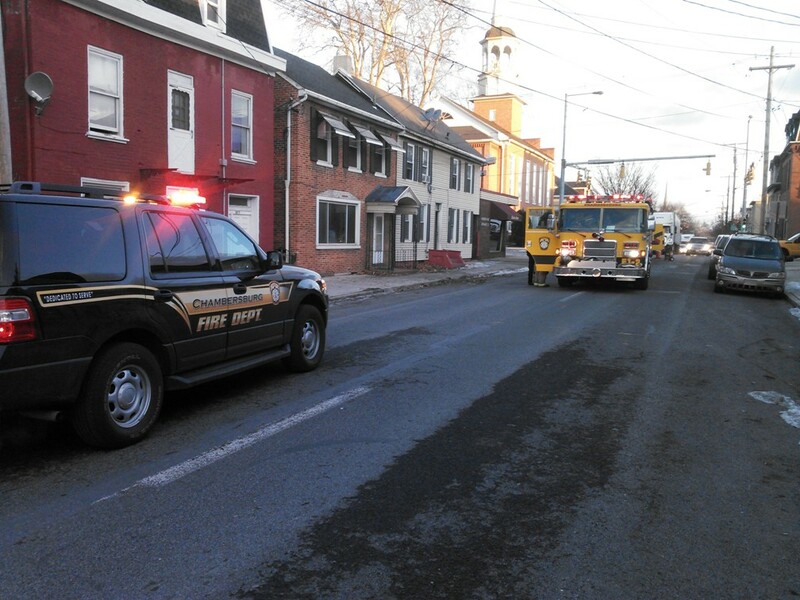 After investigating it was found that there was a faulty hot water heater in the basement that was causing the gas leak and high levels of carbon monoxide.